Famaco infuses luxury and tradition with their stunning range of Shoe Care Kits. 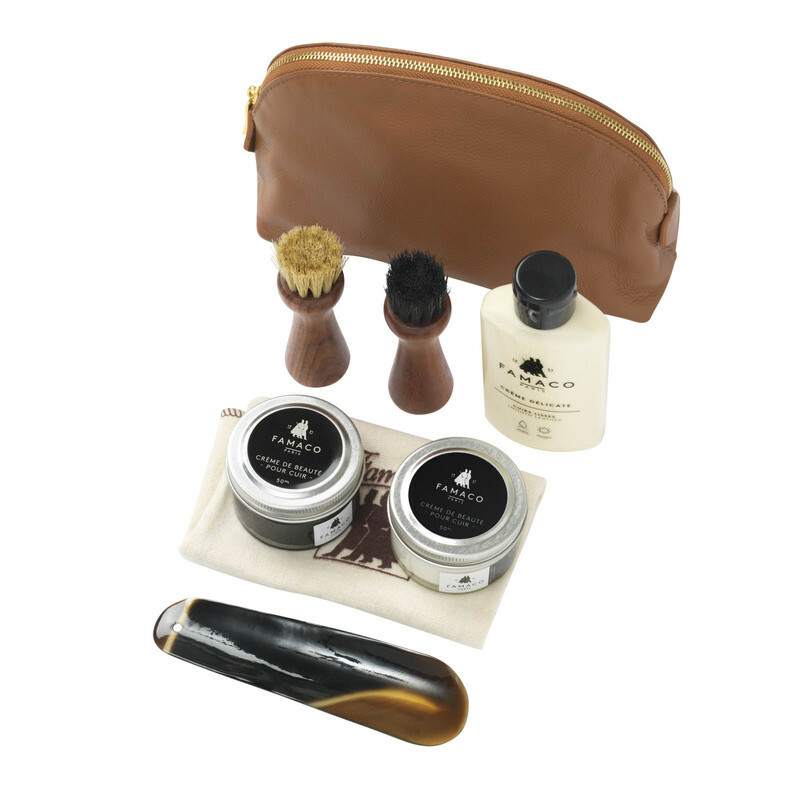 The Famaco trousse business kit is a luxury kit which comes pre-filled with your essential leather care products, including creams, polish and brushes. 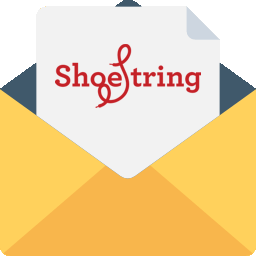 This is a great kit for people who travel and always want to keep onto of their shoe care.